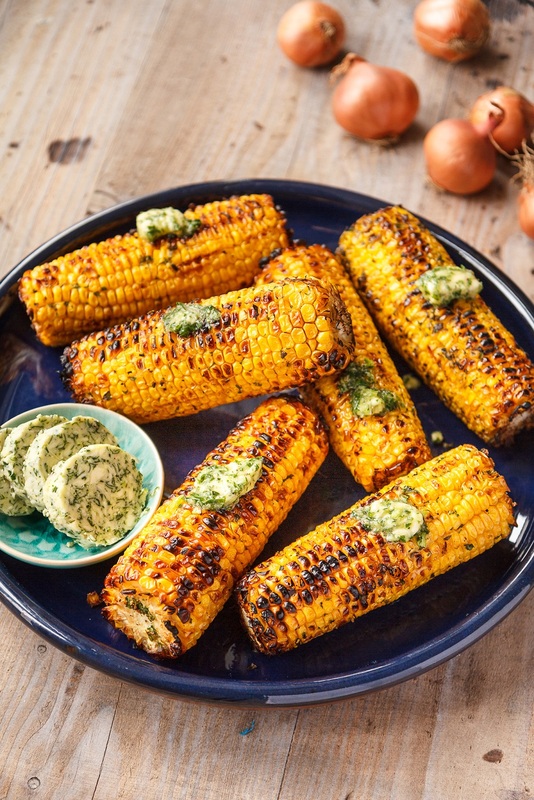 I honestly cannot stand corn, the smell, taste or the way it cooks, but I know many people who love it. This would be a recipe that could be really handy at a BBQ! That corn on the cob looks so scrumptious! My family would love this! You had me at shallot herb butter! 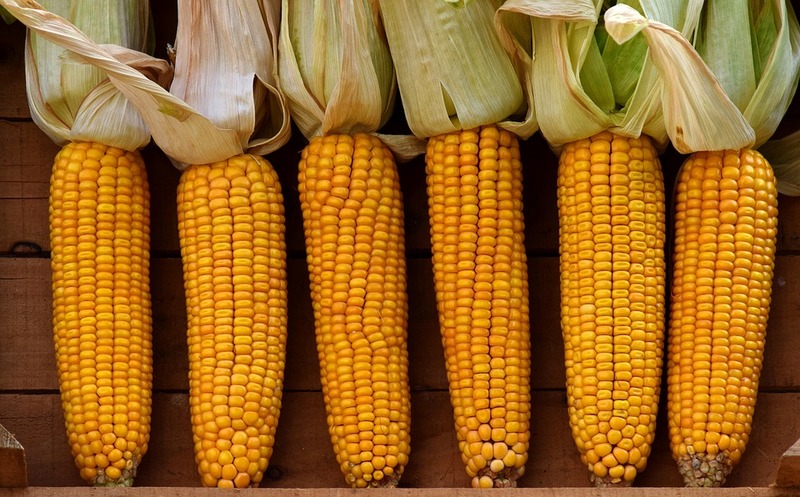 Mmm, corn looks so yummy! 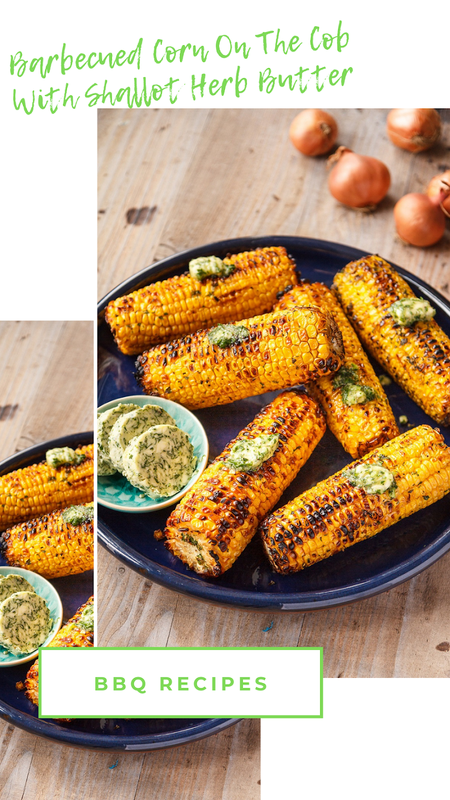 Your corn on the cob looks delicious! Thanks so much for sharing with us at Full Plate Thursday, we sure enjoyed your post!